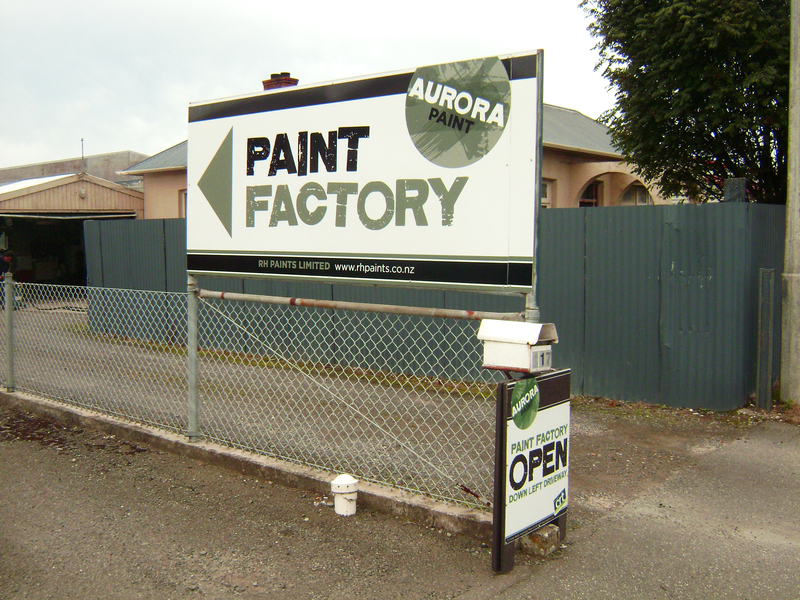 Welcome to Aurora Paints. Made exclusively for Southland conditions. Manufacturing Premium Acrylic Paint products, over the years these products have been refined to a stage where they now are equal to the very best on sale in the New Zealand market. 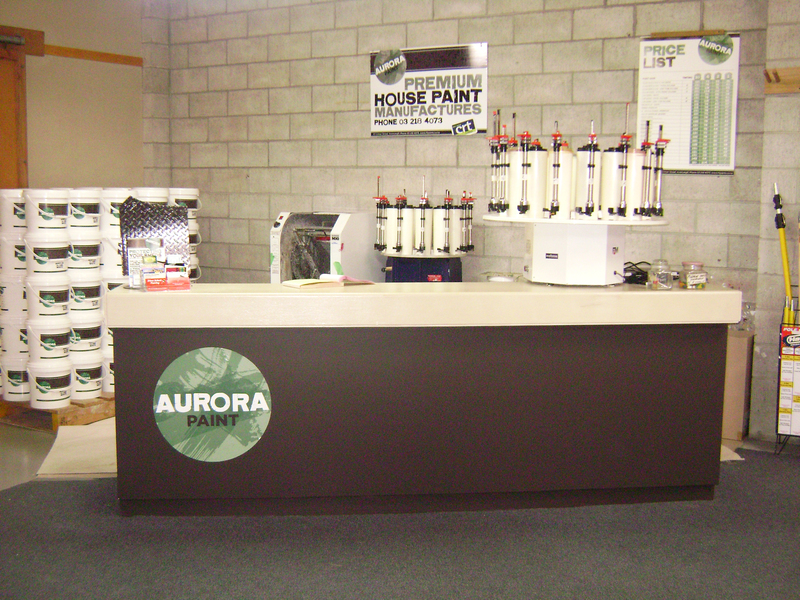 Aurora Paints are the only Southland based paint manufacturing company; all the other opposition products are manufactured elsewhere and then sent to the stores in Southland. You as a consumer pay this extra cost!! Being based in Invercargill has allowed the company to be the most competitive paint supplier in the region over the many years it has been established. 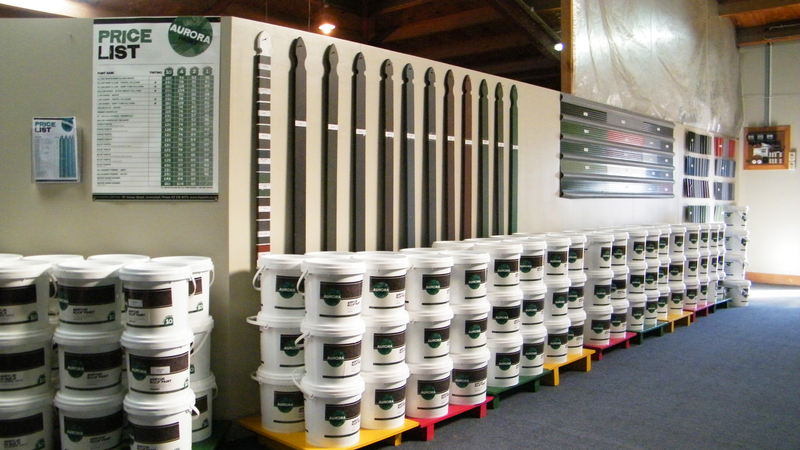 We have a standard colour range in Roof and Fence paints and a full range of specialty products from Concrete Block Sealer to Gib Board Primer. Also on hand is a full range of Alked Based Paints (Turps based) for those trickier jobs. We are able to match any colour scheme and our designer can give you the best colour advice to give you a fantastic result using our products. Our factory shop stocks a full range of paint accessories and if you require a tradesmen to do the job? We can arrange this for you also.